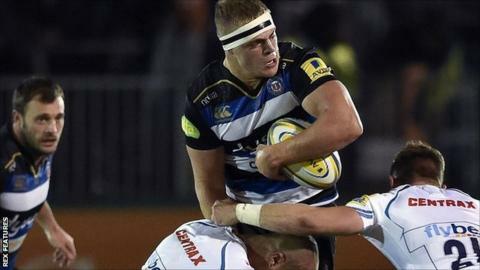 Championship side Bristol have signed Bath academy lock Tom Ellis on a dual registration agreement. Ellis, has represented England at under-18 and under-20 levels and also came off the Bath bench in their win over London Irish on Saturday. "We've been speaking to Danny Grewcock about Tom and we're keen to give him some game-time," said Bristol director of rugby Andy Robinson. "Daniel Brooks' short-term deal is over and he has returned to New Zealand."